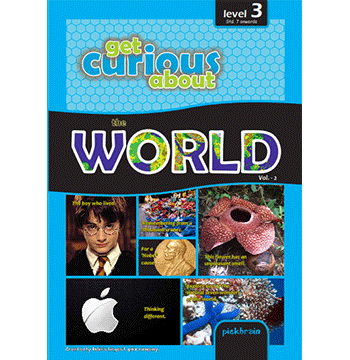 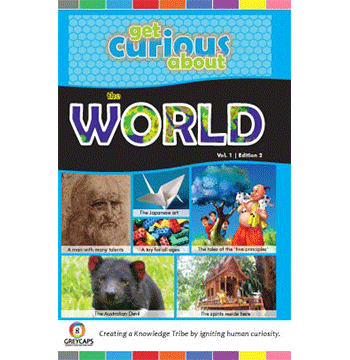 Get Curious About the WORLD is a knowledge series, aimed at igniting curiosity in young minds about interesting facts from the world over. 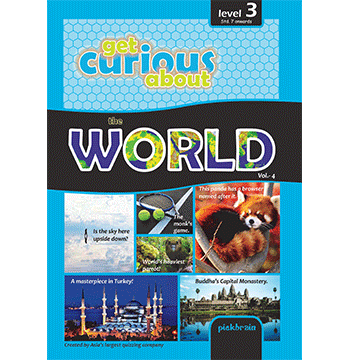 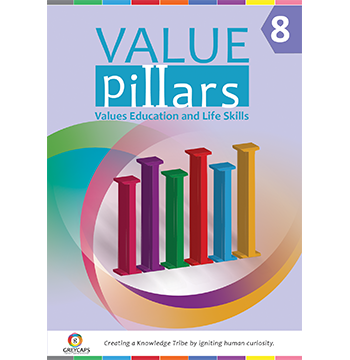 The book explores a range of topics from interesting places to diverse cultures, enriching our knowledge about the world around us. 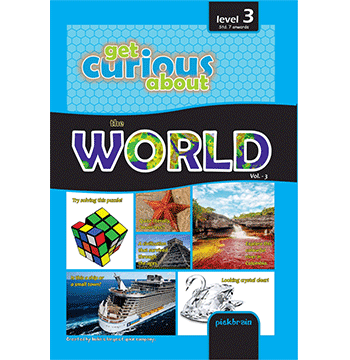 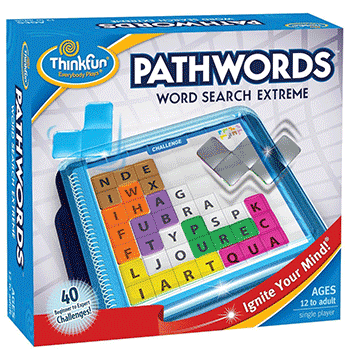 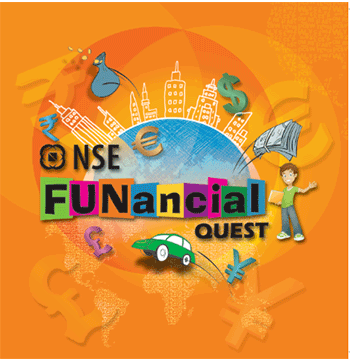 It captures fun filled facts with colourful pictures, a great way to discover the world. 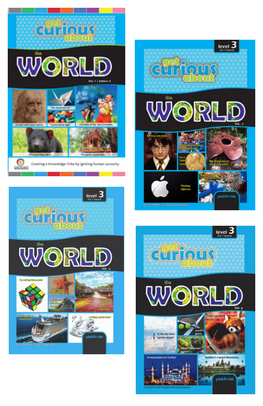 • Structured reading, facts on how a name was coined, history of a topic, etc.